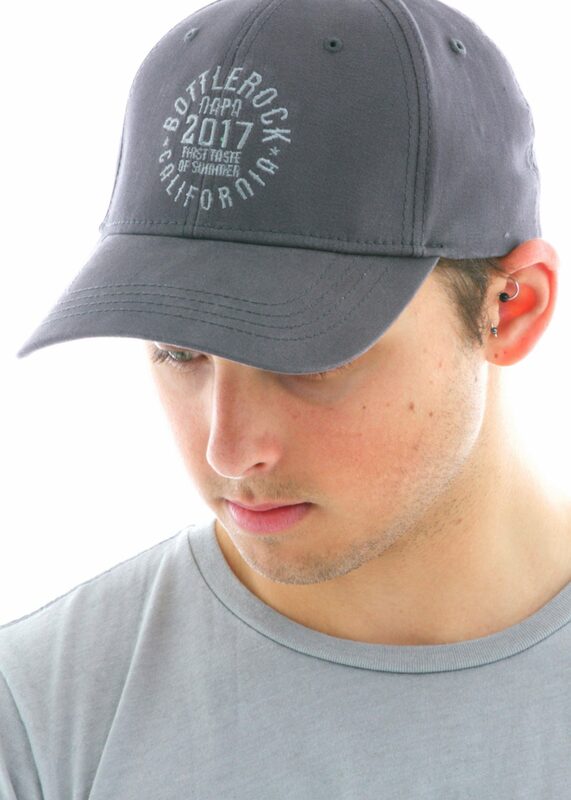 The Classic throwback 5-panel trucker cap you grew up on, right outta the truckstop. 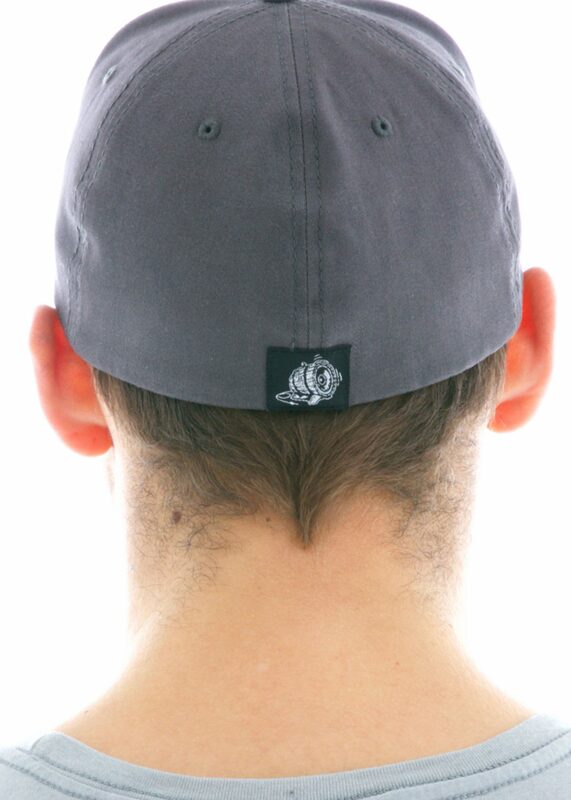 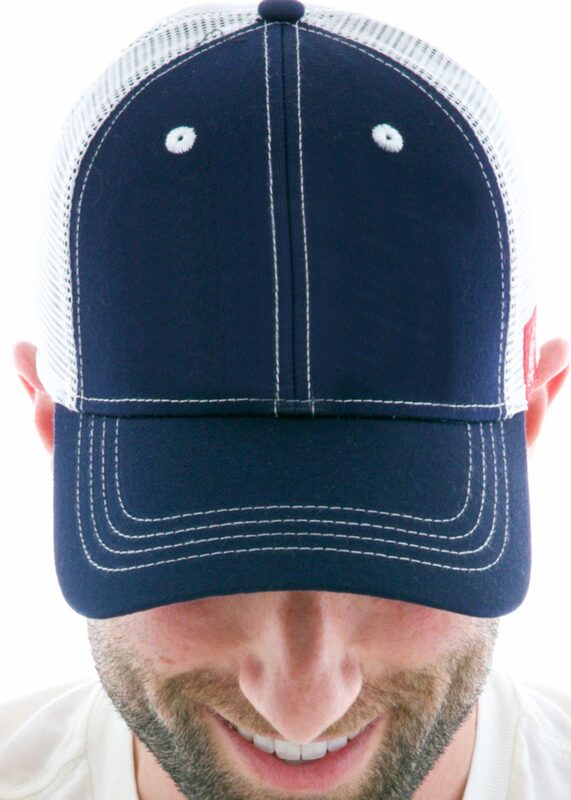 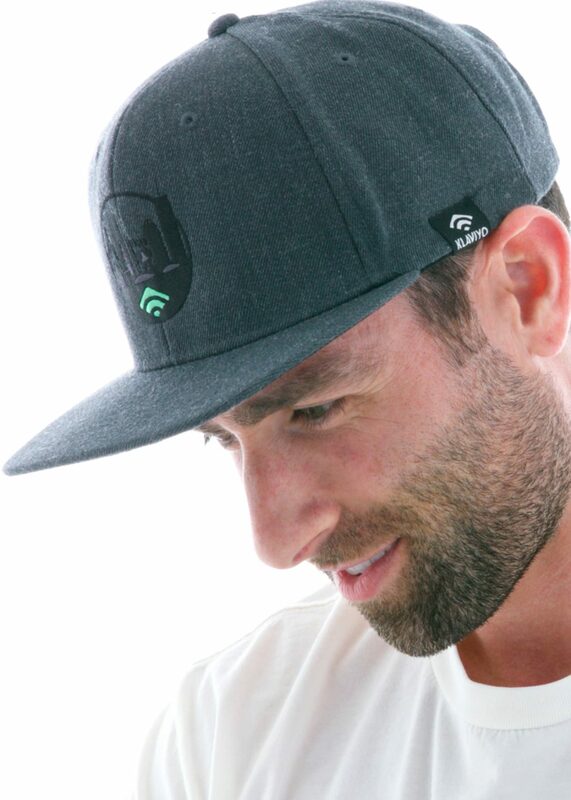 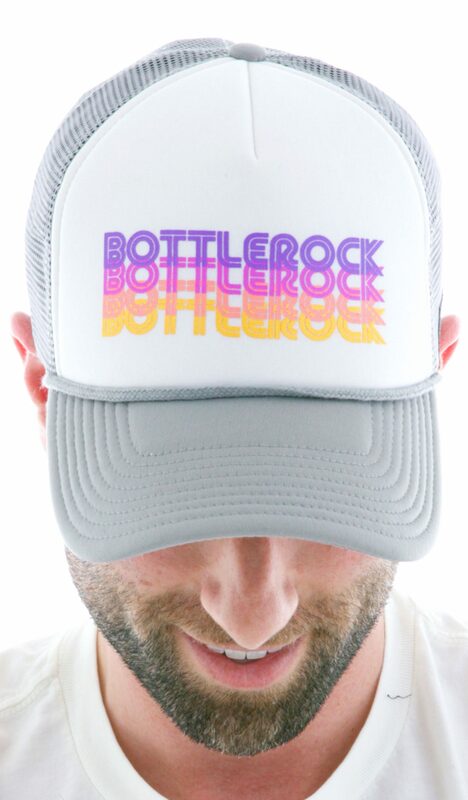 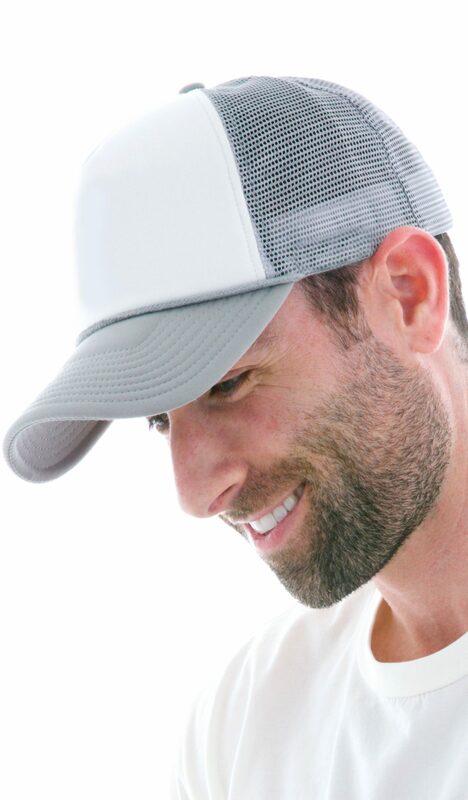 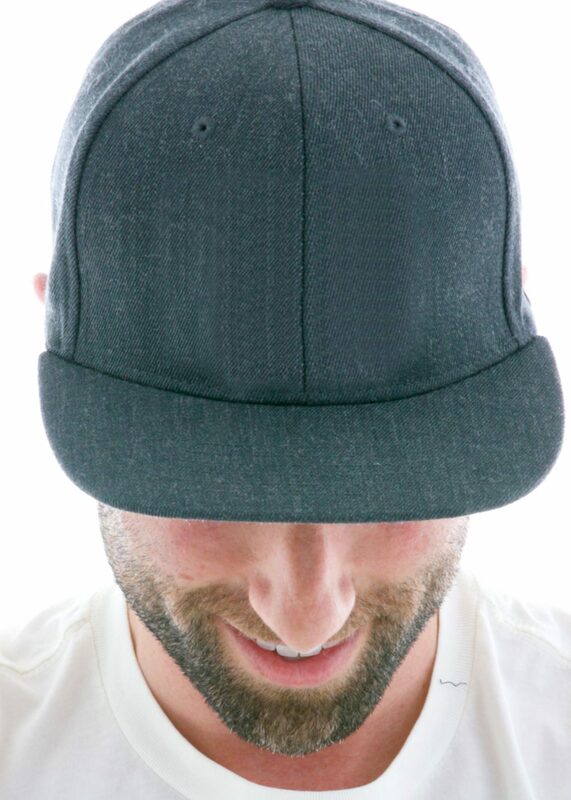 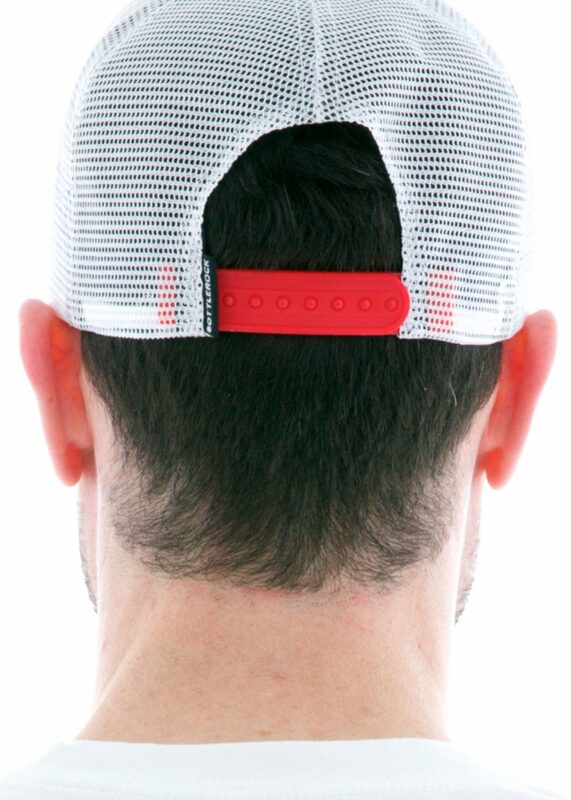 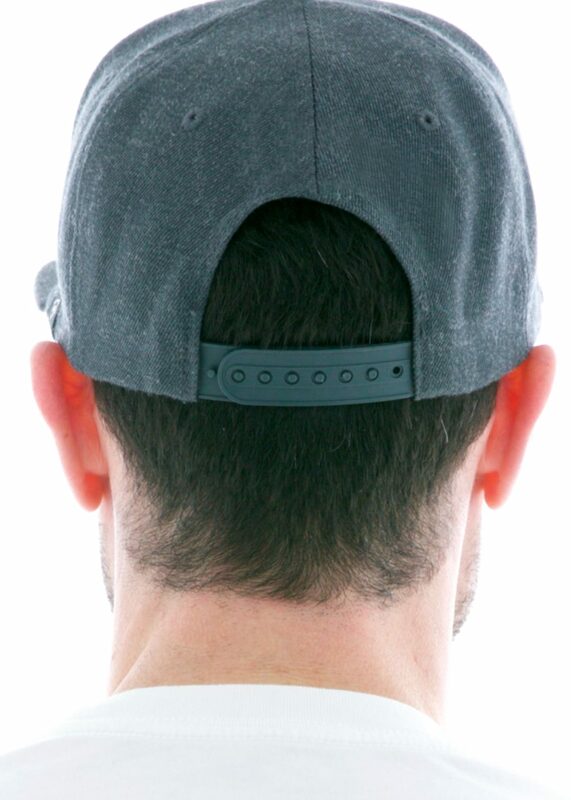 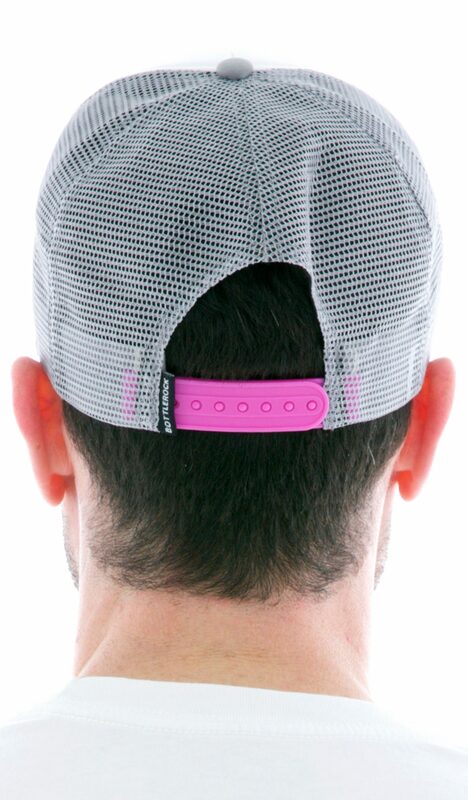 100% polyester foam front with adjustable snap-back. 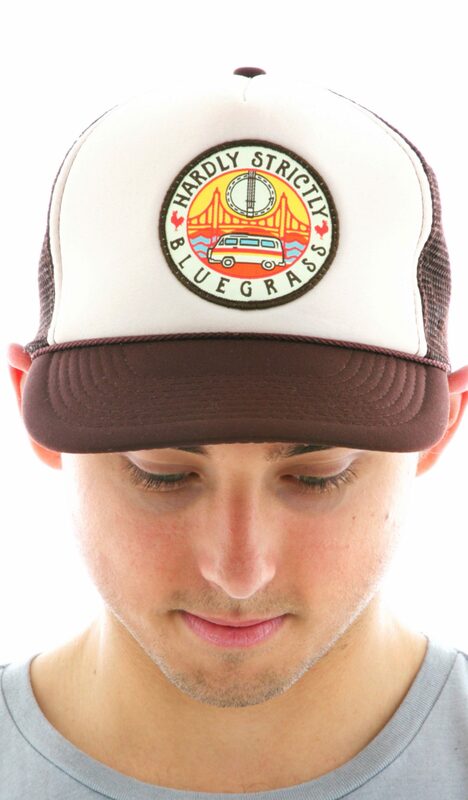 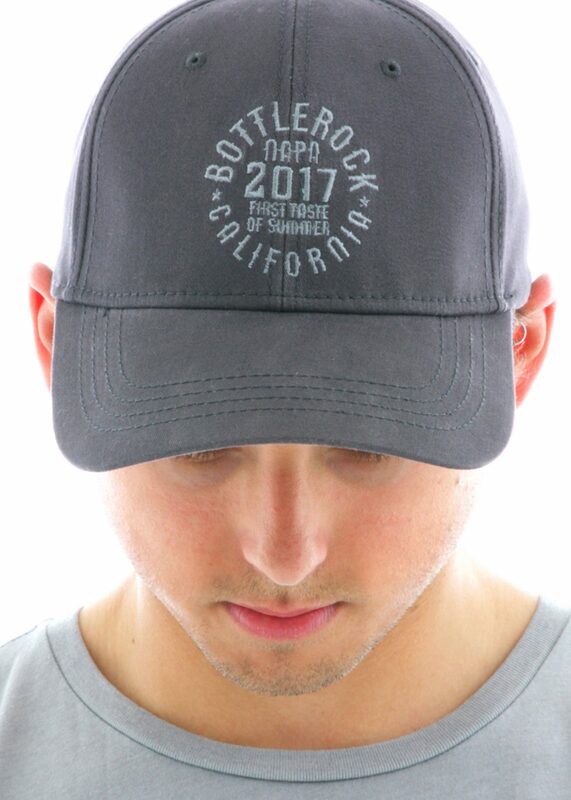 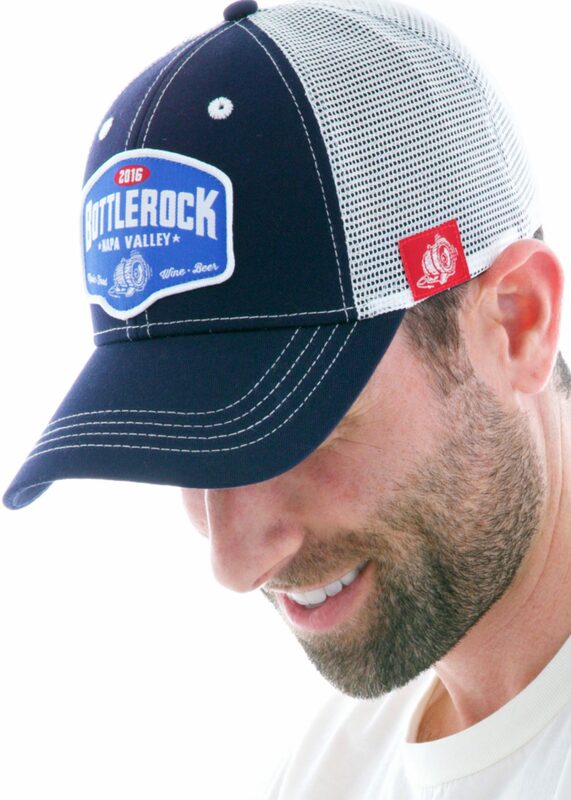 Looks great with a woven patch or printed for the super old-school look.